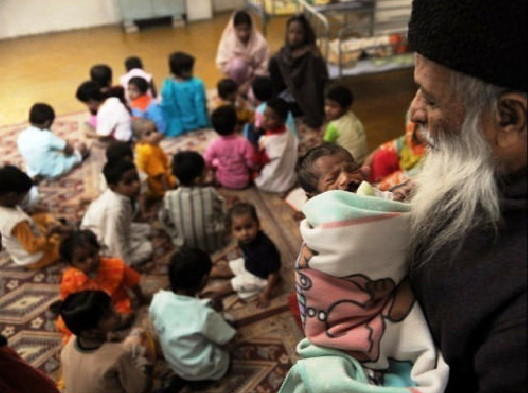 Abdul Sattar Edhi was born in India before partition and migrated to Pakistan. He used to work as a cloth sell on commission and beg so he could feed the poor. 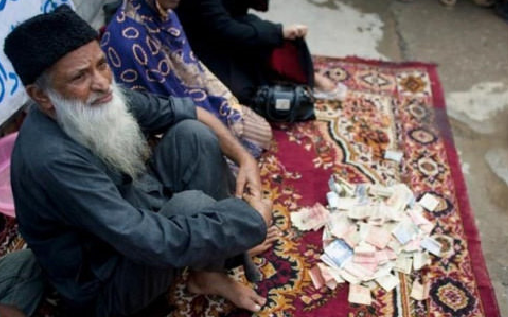 He started his welfare trust with just 50$ and now this trust is the largest welfare trust in Pakistan. 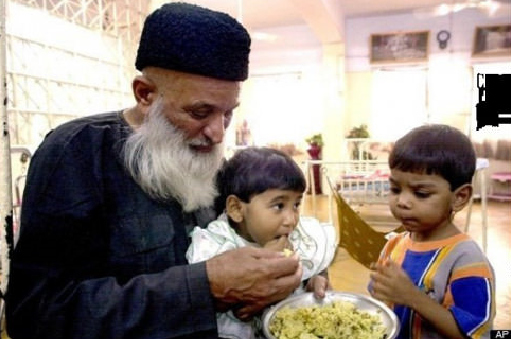 He rescued more than 20,000 abandoned infants; gave daily shelter, feed and educate more than 50,000 orphans; trained over 40,000 nurses for free of cost; had 330 welfare trusts in Pakistan; Ran the world largest ambulance service with over 1,500 vehicles 24/7. 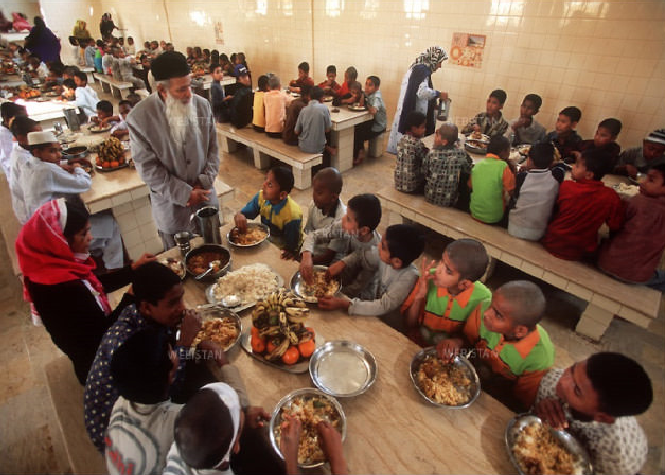 Ran countless food kitchens, rehabilitation homes, shelters for abandoned women, children and handicapped people. Went on countless relief missions in Africa, Asia, Europe and America such as aid for victims of hurricane Katrina. He never won a noble peace price or demanded one. At the time of death, he donates all his organs to people in need. But the most amazing fact is that he never owned a car or a house. 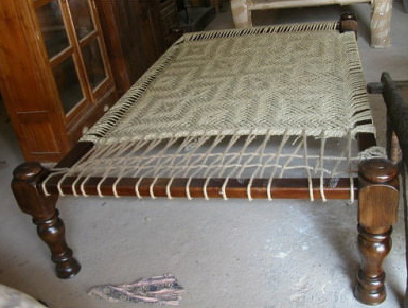 The only things that Abdul owned before his death were a chair, a charpie and a desk that his friend gifted him a long time ago. His net worth before his death was 0$. Please, show this man some respect if you want to live in a world with more people like him. This man, if anything, is worth mentioning so the world can know what he did, and that there are good people out there. Don’t be a puppet of the media that’s “tailoring” who you should honor, like and support. Decide for yourself!